All Chandler homes currently listed for sale in Chandler as of 04/24/2019 are shown below. You can change the search criteria at any time by pressing the 'Change Search' button below. If you have any questions or you would like more information about any Chandler homes for sale or other Chandler real estate, please contact us and one of our knowledgeable Chandler REALTORS® would be pleased to assist you. "FABULOUS WEEKEND RETREAT OR FULL-TIME LIVING! 33 acre stocked lake, beautifully manicured grounds surrounding the home. The grounds are irrigated by lake. Fish, Hunt, Swim, Boat, Enjoy! House with pool, hot tub, outdoor kitchen and cabana. The property also has a pavilion, 100x50 workshop-storage bldg. 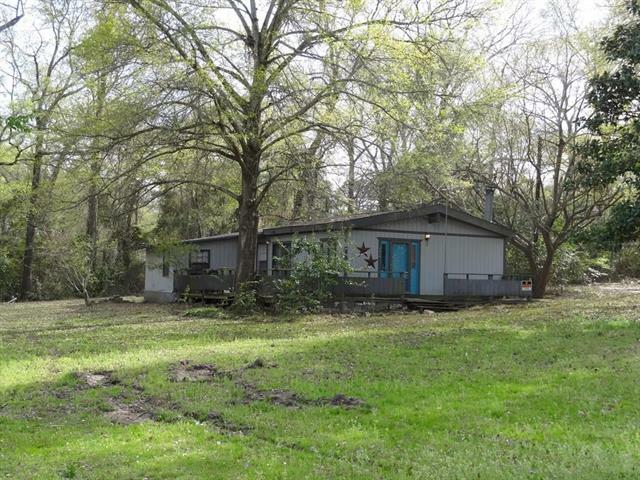 with bath, boat house with slip & pier; electric gate, fully fenced & access to Lake Palestine. MUST SEE!" "Contemporary flair & touches of craftsman style blend for tranquil comfort that says 'Home'.Gourmet Kitchen has double ovens and drawer microwave. European marble tile frames the 5 burner gas stove.Center Island has seating around 9' of leathered marble and exquisite lighting. Luxurious master bath with continuous heat soaking tub and walk in glass shower. Master closet has built-in dressers, jewelry drawers and room for gun safe. Bonus room may serve as studio, home gym, crafts or 4th bedroom. " "WF living in 3400 sq. ft. updated home on2 WF lots w 190' of shoreline! Open concept living,kitchen,dining w new hardwood flooring. Updated kitchen includes: Samsung stainless appliances, new countertops & island. 2 Lg bdrm downstairs w lg closet space. Upstairs is a lg bdrm w sitting or workspace area. 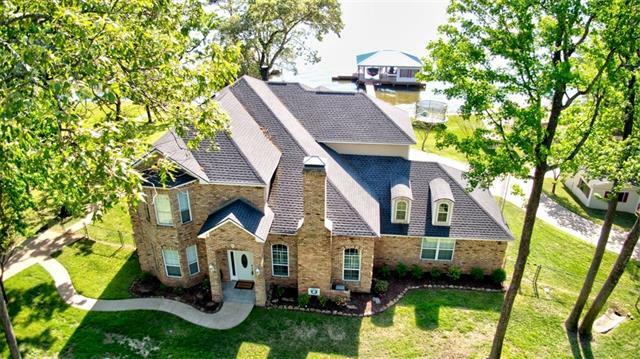 Master Suite has a sitting space w 2 sided gas fireplace, walk-in closets, soaking tub, expansive water views, a tiled and glass shower and french doors open to a private balcony overlooking the "
"Absolutely Gorgeous Lakefront, almost 500 feet of water frontage and almost 3.3 acres of land! Enjoy the beautiful wide open water views from your sun porch or take a stroll down to the lake and set your trout lines! The entire estate is fenced in 14 gauge chainlink with an automatic gate. 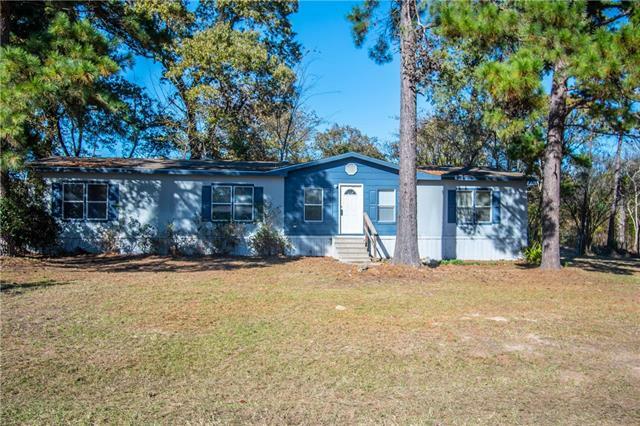 Cute cottage has almost 2100 square feet and is move in ready with a wonderful an open concept.All three bedrooms are generously sized and the master bath has a great walk in shower with seating and is totally"
"Well maintained farmhouse on approximately 28 acres of pasture, woods, and several stocked ponds. 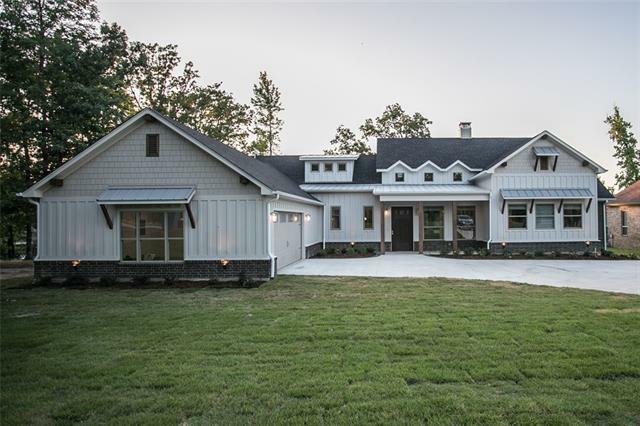 The home offers a split bedroom floor plan with a large open kitchen and plenty space for entertaining. 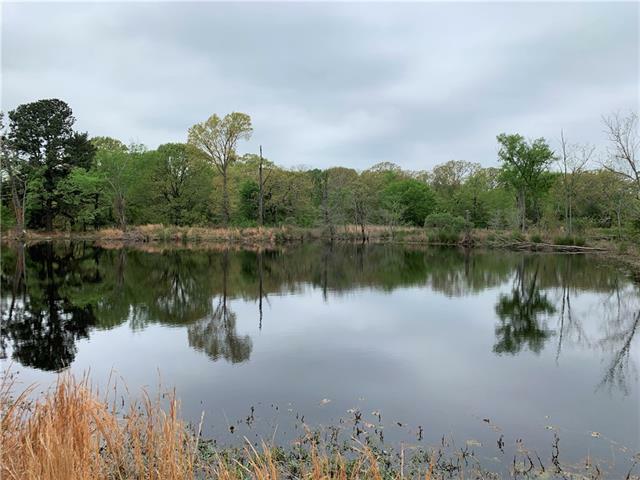 The property is in a great location for families looking to spread out, and holds a variety of uses including fishing, raising cattle, relaxing, an old vineyard, and more. With beautiful pasture all around, you ll see what makes East Texas unique." "Rare Find on Lake Palestine, across from the Villages marina. This home has it all. You can fish, ski, or just wake up to a beautiful lake view, with three double doors across the rear of the home. Don't miss this opportunity. Public boat dock, home has boat slip and boat house. Items in home are negotiable. Come see the beautiful view!" 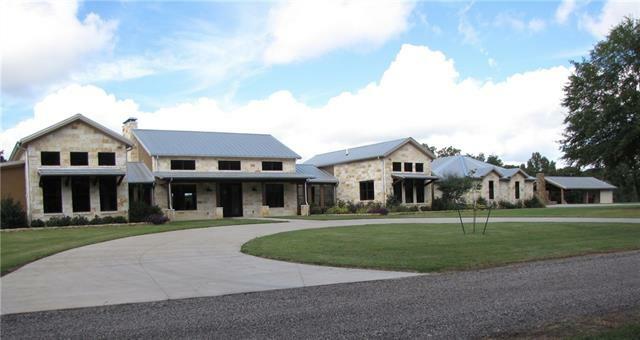 "Barndominium - 2,240 sf plus 960 sf RV garage and 2,240 sf floored and foam insulated attic on 4.53 acres, mixed pasture and wooded areas. 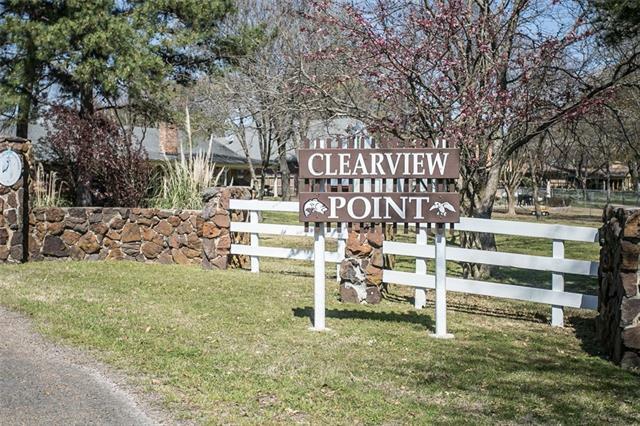 2 living areas, 2 kitchens, huge living, dining, kitchen combo with Lake Palestine water view. 2,000 sf shop with half bath, power and water. 3,000 sf pole barn and deep well. Home has 2 large covered porches and a small fenced area for pets." 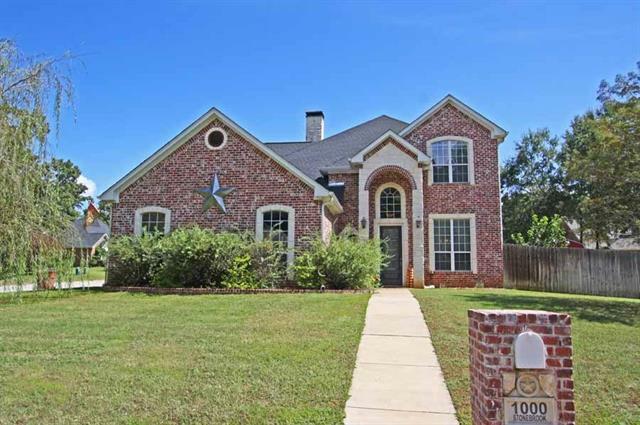 "This wonderful home features a wonderful floor plan. On the first level you will find a spacious kitchen that opens to the living room with granite counter tops, over sized breakfast bar, and formal dining. The family room features a lovely stone fireplace. Also on the main floor is a large master suite with spa bath featuring a large tub and separate walk-in shower. 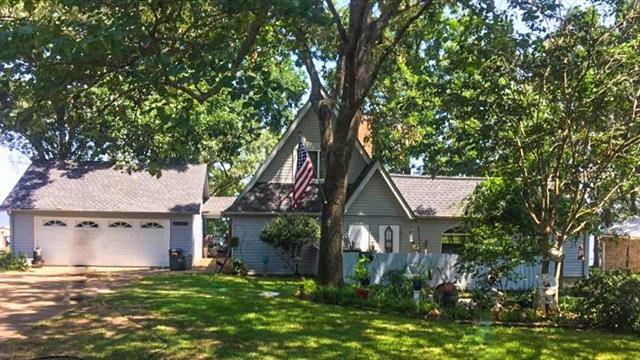 The second level of the home offers 2 bedrooms connected by a jack-and-jill bath, an office or craft room, and a large media cente"
"You don't want to miss this Fixer-Upper waterfront home! 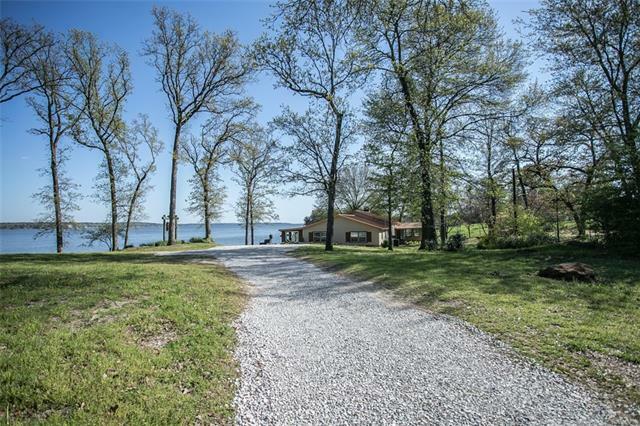 Enjoy 90' of waterfront and beautiful views of Lake Palestine! Large Living Area boasts floor to ceiling windows and expansive lake views, lofty ceilings and a fireplace, making it the perfect place to relax or entertain. Spacious Master also has great view of the lake. Master bath features a garden tub and washer-dryer connections. Downstairs guest room has a large bathroom with walk-in shower. Upstairs is a loft bedroom and third bath. M"
"A Nice 3-2 Metal Bldg. Home Iron I-Beam framed, 8 in. Insulated Walls and Ceiling is approximately 10 in. Insulated. Home inside is ASPEN Wood, Master bedroom split from other 2, Master Bath has a Large Jacuzzi Tub and a separate Large Shower. A Metal Building Workshop 30 x 40, electric hooked up and which is Plumbed for Bathroom. You have 8 acres that is Ag. exempt and 3 acres that is Timber exempt. Covered Porches in Front and Back. Area in the front of the property could be a great place f"
"Wonderful property in Chandler located in the quiet Winchester Place subdivision. This spacious property offers two living areas, updated kitchen with new oven, microwave and new interior paint! 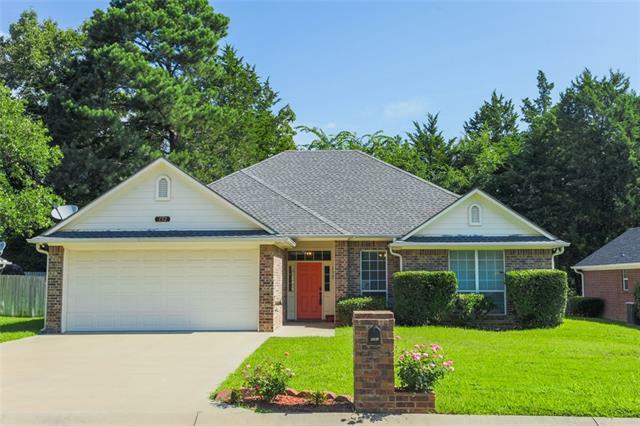 Large master suite with great master bath, two guest bedrooms, full bath, plus bonus room which could be fourth bedroom, office or media room! Neutral colors and solid surface flooring throughout! 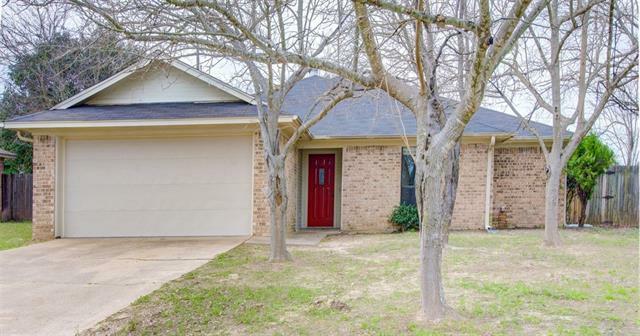 Step outside to the large covered patio and great fenced yard! This property has so much to offer!" "Charming 4 bedroom 2 bath home in the city limits of Chandler. Nice restricted subdivision with sidewalks and like homes and very kid friendly! This home offers an open concept between the kitchen and living room. All 4 bedrooms are down the L shaped hallway with the master at the end away from the other 3 rooms. Wood fenced backyard for privacy when you're out grilling or the kids are playing. Call today to schedule your showing!" "Move in ready home in Chandler boasts plenty of space with it's generously-sized open concept floor-plan, large tiled foyer and ample storage. Master suite features garden tub and separate shower with his-her walk-in closets. Recent updates include new HVAC last summer, sprinkler system updates and new fence addition. Great neighborhood in highly-desired Chandler." "Looking for an affordable home? 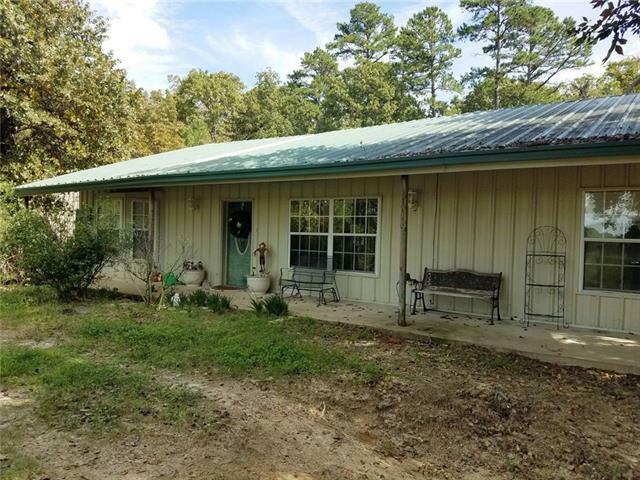 Check out this listing! 3 bedroom, 2 full bath, large family room, kitchen and dining room combined plus utililty room. In good condition. Motivated Seller!" 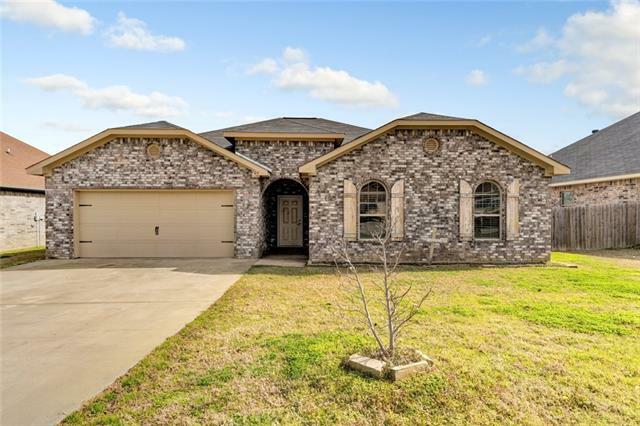 "MLS #: 87843. GB-8144. 6 LOTS AND A CABIN SELLING AS IS. ONE CAR GARAGE COULD BE USED FOR BOAT STORAGE."